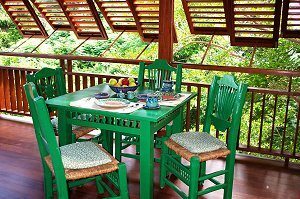 Welcome to the blog for The Nest, Bequia. We’re thrilled to have the opportunity to share with you the latest news from the lovely Caribbean island of Bequia. Bookmark the site so that you’ll always have quick and easy access to Bequia news and photos.